LVMH actively pursues an ongoing engagement with young talents to immerse them in the universe of its brands. This year the Group organized some fifteen Challenges with partner schools in France (ESSEC, HEC Paris) and other countries (SMU, Bocconi). 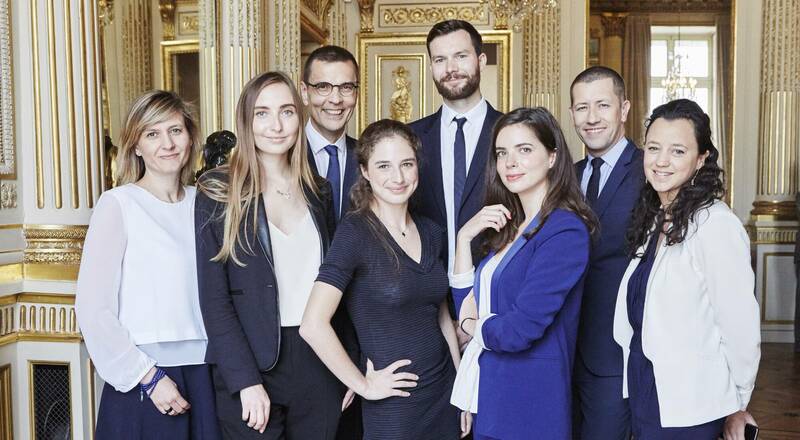 These Challenges invited students to find innovative solutions to concrete business priorities, at the same time enabling them to gain a deeper understanding of the LVMH ecosystem through contacts with managers from the Group. Parfums Christian Dior, Louis Vuitton and Chaumet were among the Maisons that recently challenged students. After being briefed by managers from LVMH Maisons on concrete business issues at the top of their agenda, the student teams had several weeks to prepare and pitch their projects. The exercise was punctuated by coaching sessions, information workshops and analyses of the Maisons’ business models and markets. 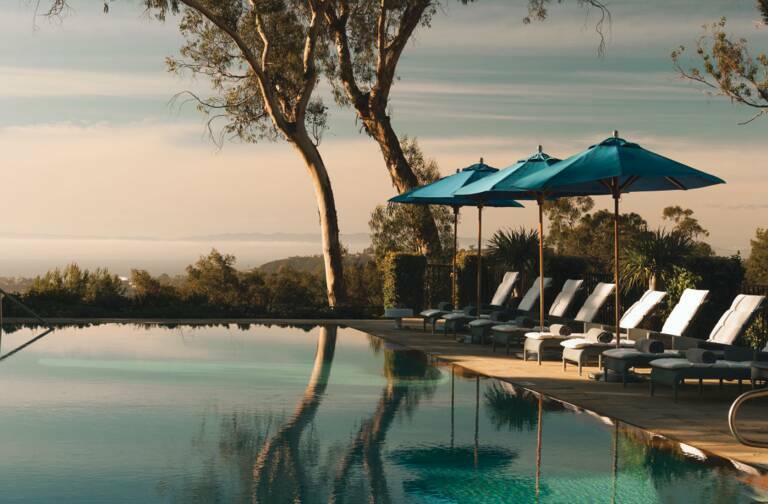 This experience proved both educational and offered these young talents a captivating immersion into the world of luxury. 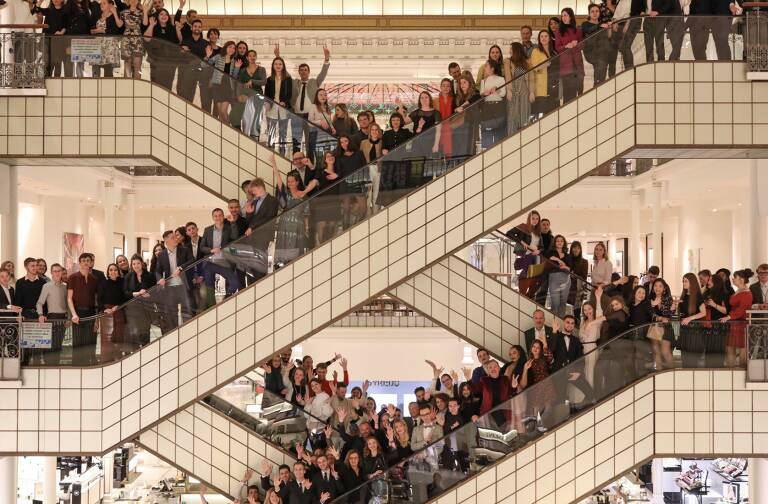 Over 15 LVMH Challenges took place during the current school year, involving 1,200 students and covering a variety of subjects spanning all the Group’s business sectors. In early 2017 more than 200 students applied for the LVMH Challenge organized with HEC Paris and Parfums Christian Dior. Their mission: “Imagine the Fragrance Experience of Tomorrow”. After two months of preparation to develop a proposal to this inspiring challenge the 51 teams pitched their projects at LVMH headquarters in Paris. Five finalists were then selected to present their ideas to a jury of executives and experts from Parfums Christian Dior. 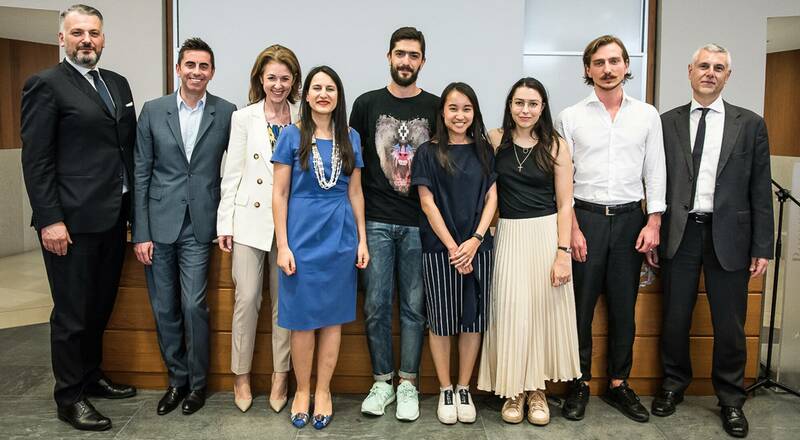 Louis Vuitton organized its Challenge in April for students at Bocconi University in Italy. Here, the objective was to transform the customer experience by defining a differentiating retail strategy for Louis Vuitton thanks to high value-added services. 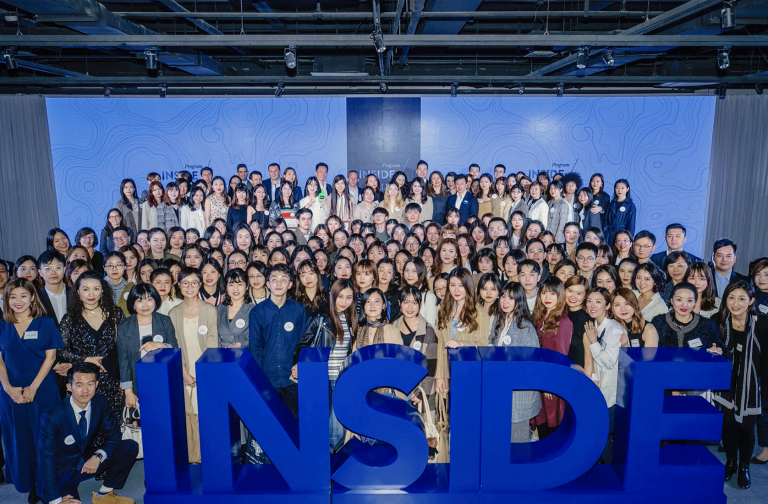 Immersed in the Maison’s retail universe, students had to propose coherent online and offline customer experiences while simplifying the day-to-day work of client advisors. Chaumet engaged with students taking part in the #INSIDELVMH on November 22 last year, asking them to focus on the expectations, preferences and behaviors of new generation clients to answer the question: “How can Chaumet become the Millennials’ favorite Jeweler?”. The students presented their concepts to Chaumet CEO Jean-Marc Mansvelt and to HR managers from Chaumet and LVMH. The winning team won a trip to Beijing to visit Chaumet’s “Imperial Splendours” exhibition in the Forbidden City Palace Museum. These Challenges led to compelling exchanges with the students, above all giving them a chance to meet managers from LVMH Maisons to share ideas and discuss career opportunities in different métiers throughout the Group with HR managers. These initiatives once again affirm the commitment of LVMH and its Maisons to supporting entrepreneurial spirit and innovation by encouraging young talents to help build the Future of Tradition.